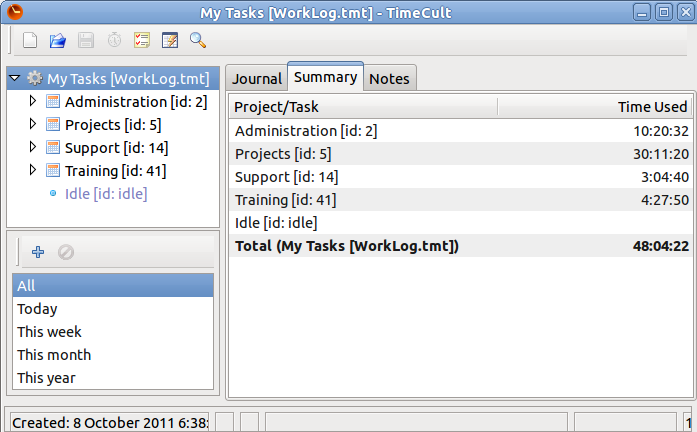 TimeCult is a simple but powerful task management and time tracking application. 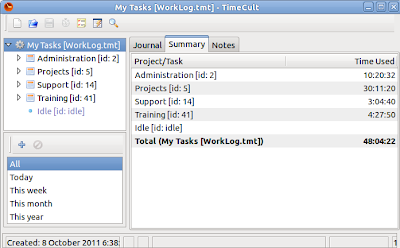 A hierarchy of projects, activities and tasks can be created and displayed in a tree view. Download and unzip the portable Win32 version from https://github.com/dyadix/TimeCult/downloads. 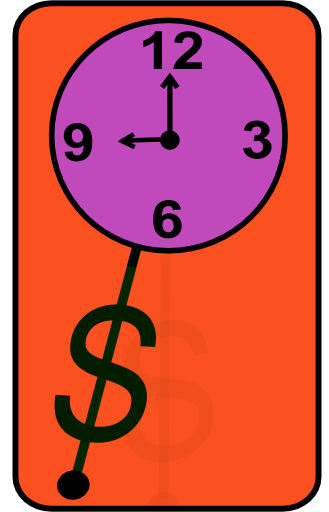 Replace swt.jar in TimeCult's lib folder with the Linux version from the SWT.